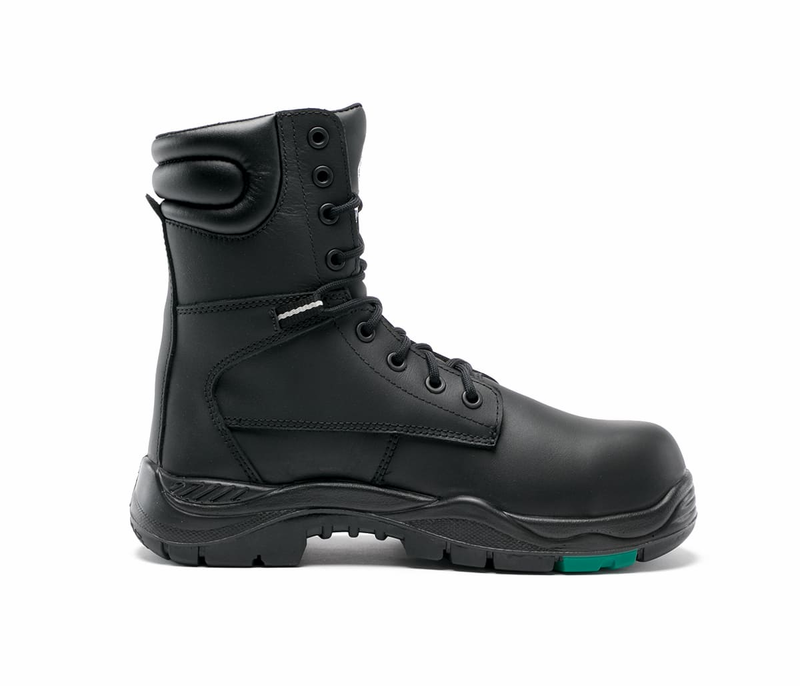 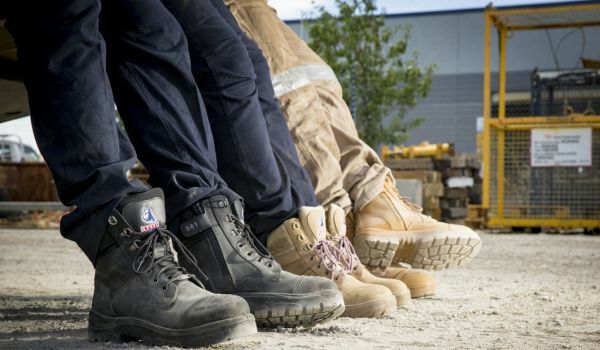 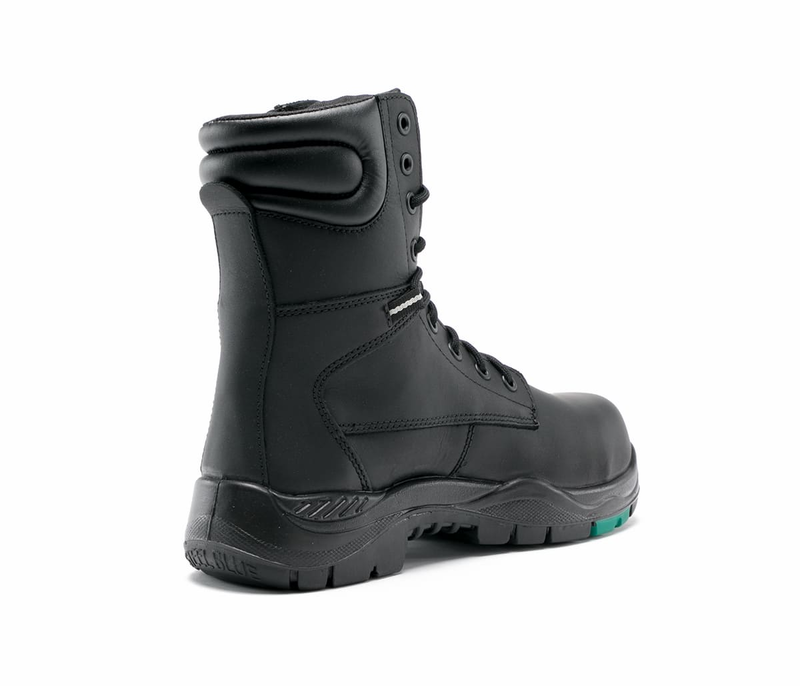 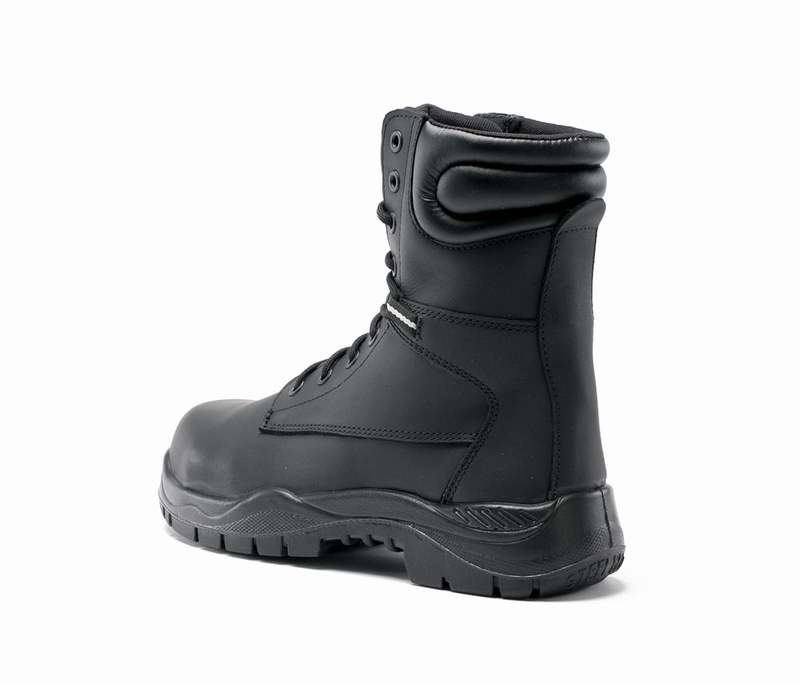 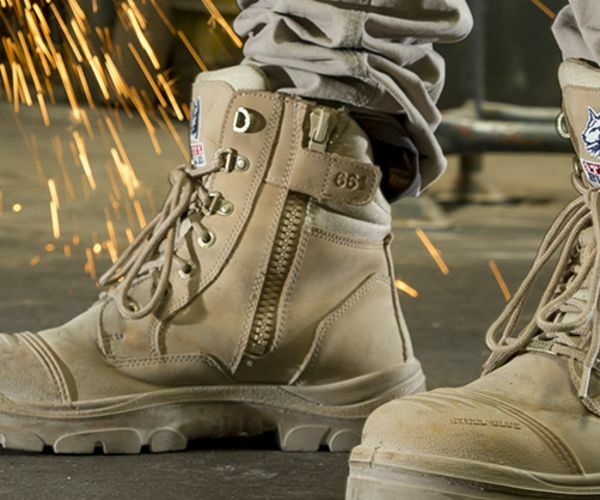 The Jandakot S3 is a High Leg, derby-style safety boot. 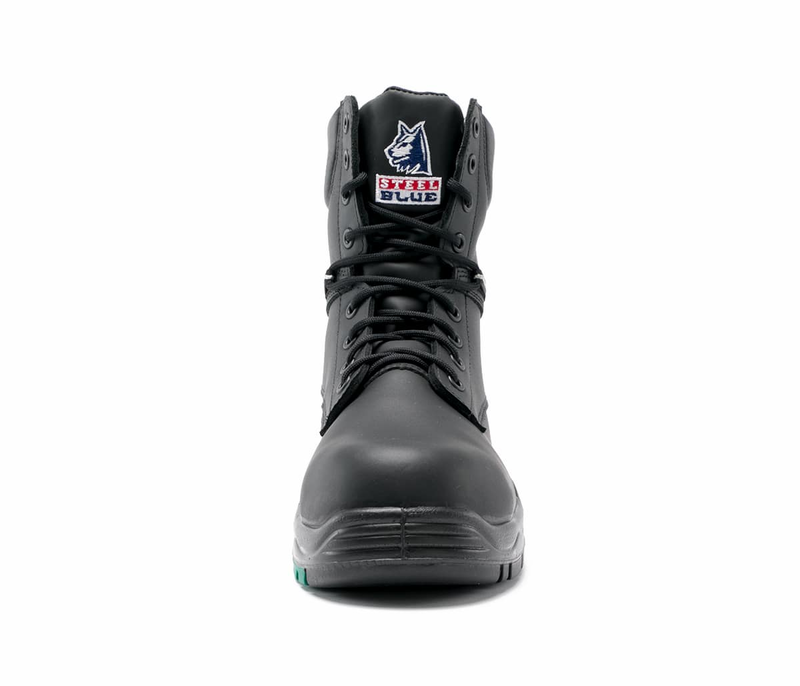 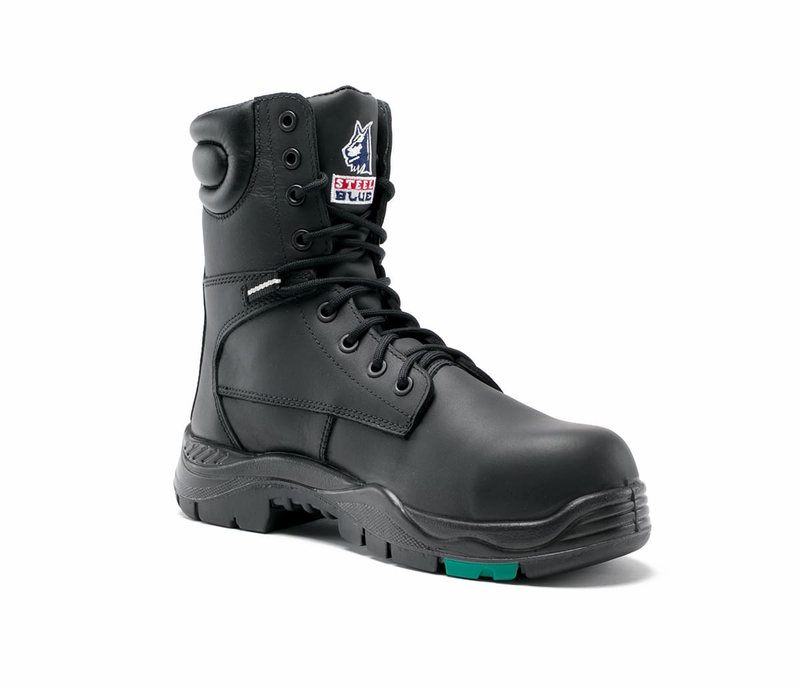 This lightweight boot is 170mm high and includes a soft padded collar and tongue. 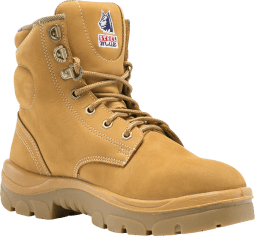 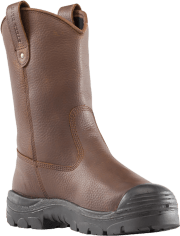 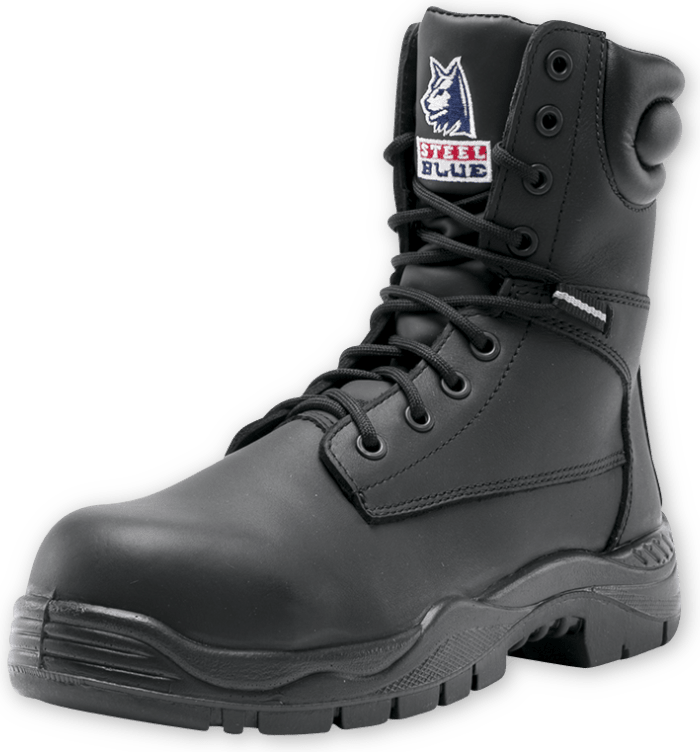 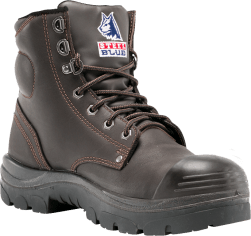 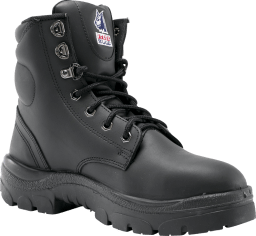 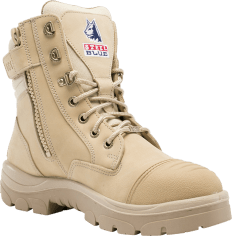 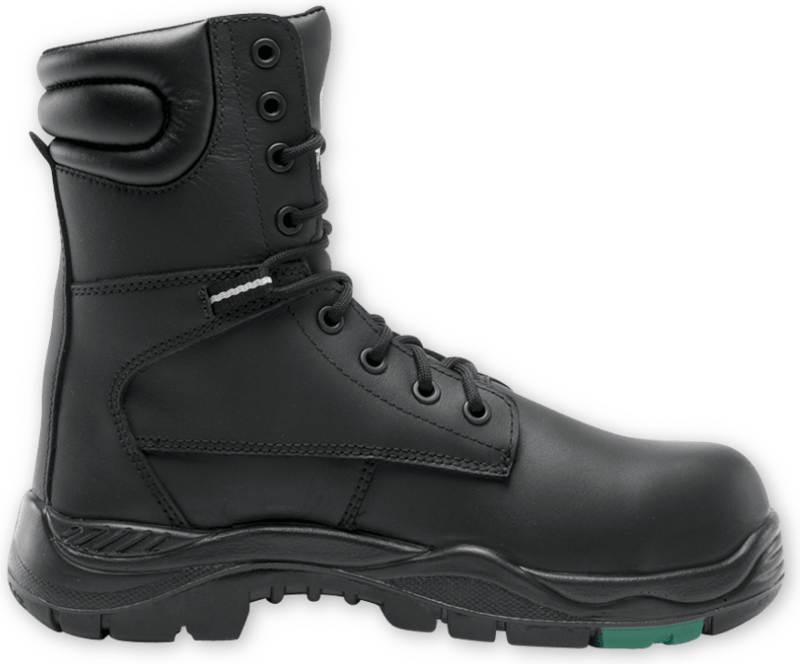 Made from premium Water Resistant leather, the Jandakot S3 includes a composite Penetration Resistant component and Composite Toe Cap making it an airport friendly safety boot. 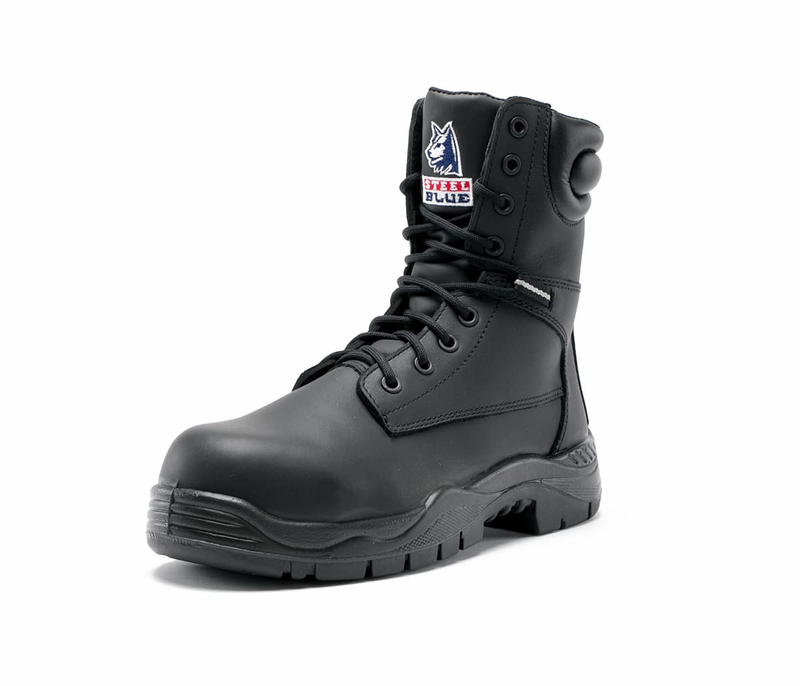 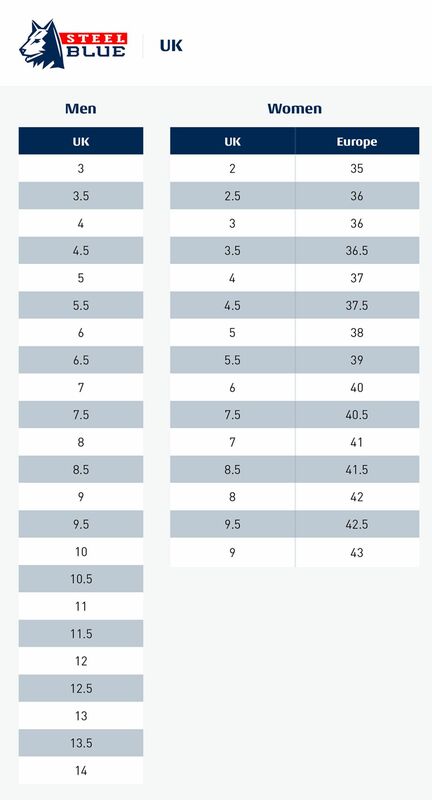 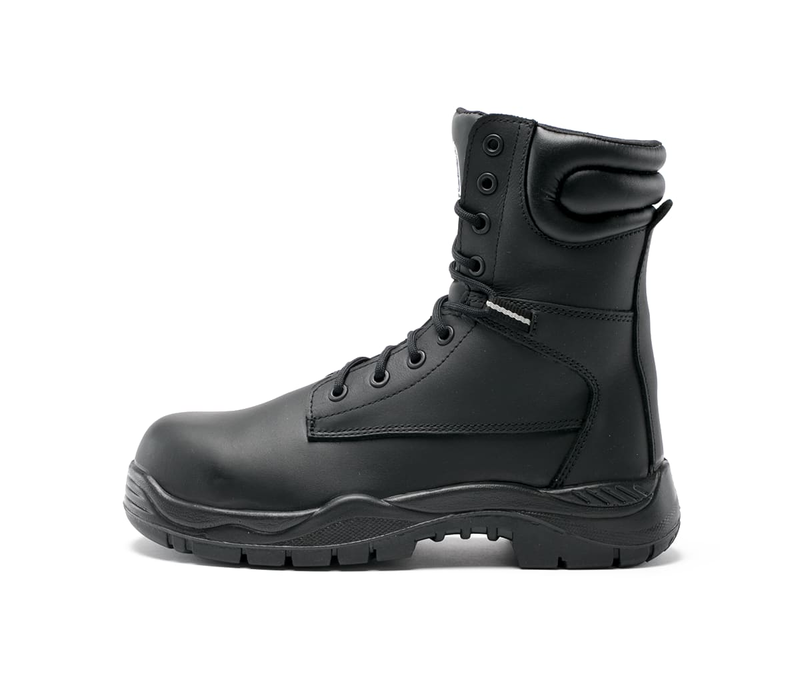 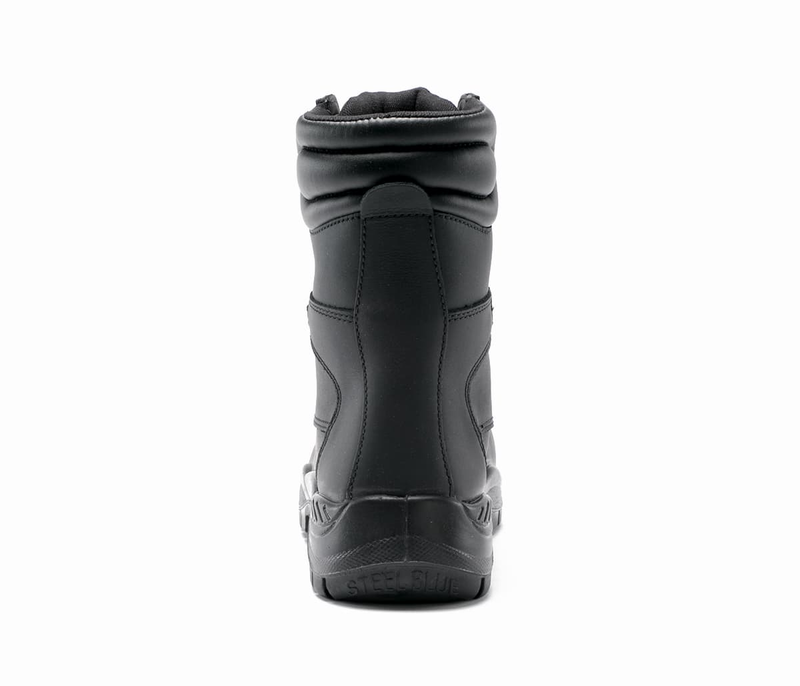 This boot is ideal for warehouses where a lot of walking is required.